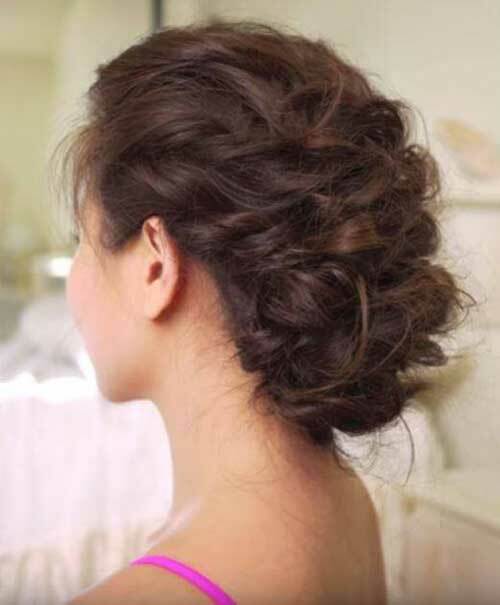 Looking for an up-do to do with your hair can be quite time-consuming since there are a lot of dead links to beautiful up-do photographs. 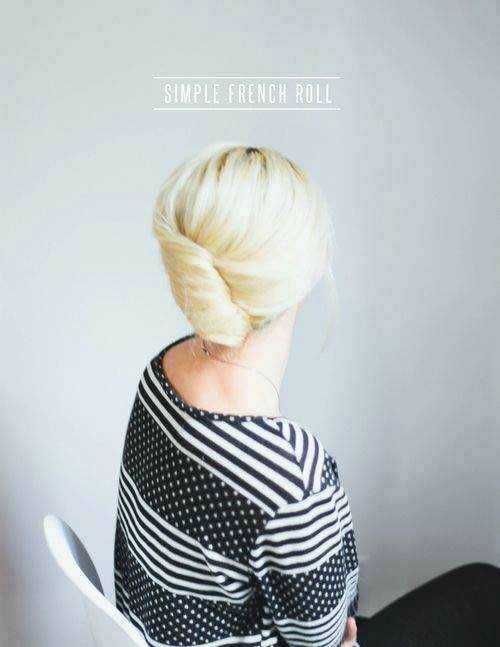 However, in this article in the link below, you’ll find every link leads to a great tutorial on how to do that specific up-do. 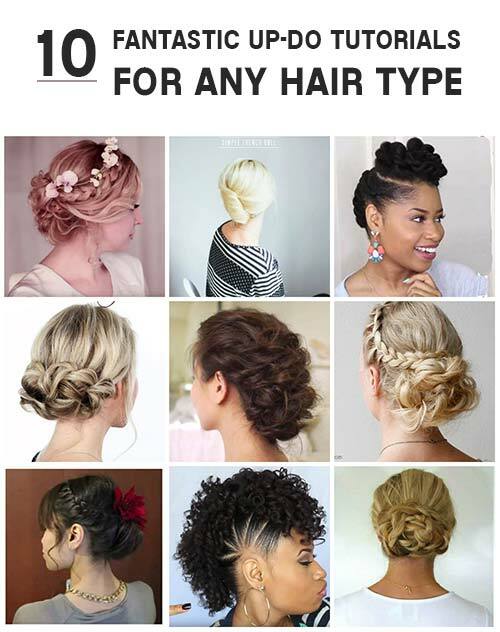 There are many different types of hair, and I was able to find a great up-do for each type. Once you have watched the tutorial of your choice, make sure to play around with it and make it your own. 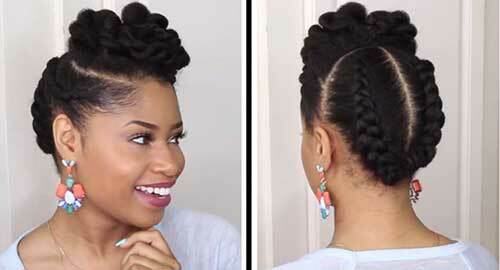 Perhaps you see that for your hair type, leaving part of it down would be easier. 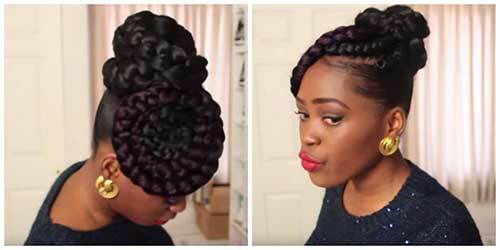 Or back-combing a certain part might make it look better to you. Just remember, don’t start practicing on clean hair as it is the most difficult to work with. 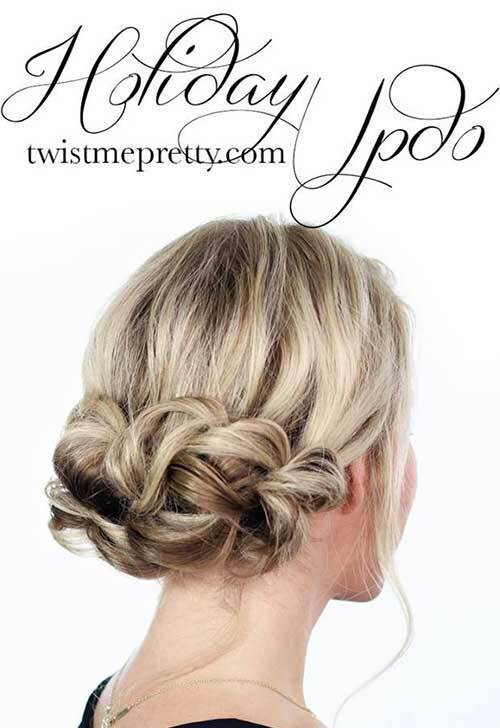 Also, there is beauty in imperfection, so don’t get frustrated if your up-do looks different from the tutorial. Have fun and enjoy!